The Negroni is a classic cocktail combining a balance of bitter, sweet and flavours of pine, rhubarb, citrus and botanicals. 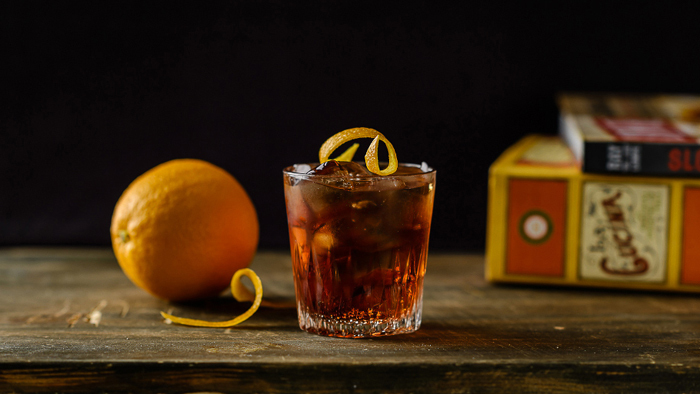 A cupboard should never be short of sweet vermouth, bitters and gin because the delectable Negroni is easy to make. We will impart some extensively researched knowledge to provide you with some ultimate Negroni recipes and alternative ingredients too. 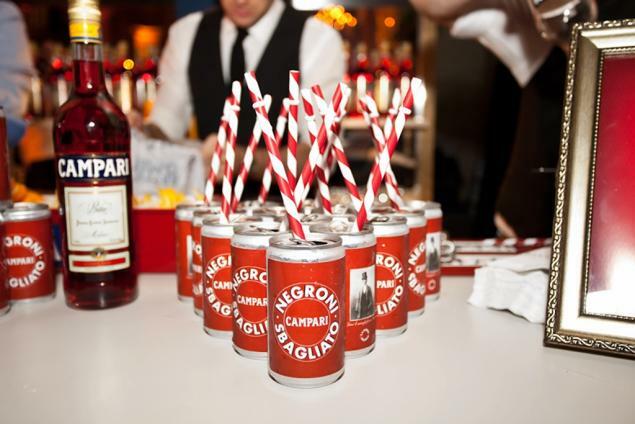 The Negroni was born out of a search for a drink with potency … Tired of the Americano (Campari and soda) a customer of ‘Caffe Casoni’ suggested replacing soda with gin. To signify the different drink, the bartender added an orange slice instead of lemon. The drink was nearly born. It needed a name … The customer was Count Camillo Negroni, et voila! This drink is built in a rocks glass, fill the glass with ice and combine 1 part gin – FNND prefers ‘Monkey 47’ gin for this drink for its clean botanicals. 1 part Campari, 1 part sweet vermouth (FNND prefers a few extra splashes of sweet vermouth, but experiment to find your personal favourite). Next up, simply stir the ingredients and garnish with thin orange peel … drink it down, lovely. 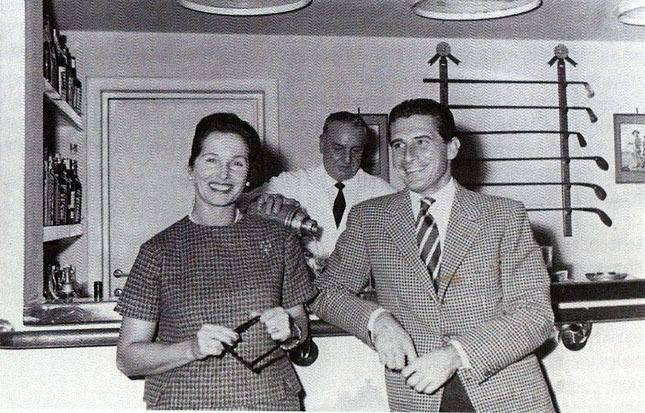 Arguably, invented in Milan after a bartender had ‘mistakeningly’ added prosecco. Fill the glass with ice and combine, 1 part Campari, 1 part sweet vermouth, top with a dry prosecco, gently stir and garnish with orange peel. 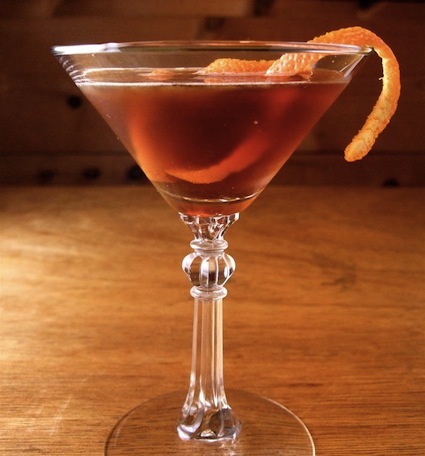 For those who like bourbon… this drink combines the classic manhattan with an unmistakable Italian edge. Stir long and continuously until ice cold and strain into a martini glass. Garnish with a thin strip of orange peel. Ever since Campari was created in 1860, the distinctive red colour was created by the addition of a natural dye obtained from the South American cochineal insect. This wingless insect produces carminic acid which was extracted and mixed to produce carmine dye. 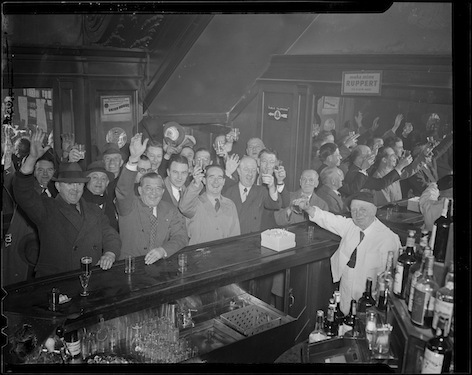 However, after over 100 years of production, Campari changed the recipe to an artificial dye, because it transpired that there are a lot of people out there with allergies to cochineal colouring. This change was a shame because it left the classic drink tasting sweeter and less complex. But do not fear my booze sipping lovelies, because in 2007, America and a few other places lifted a 92 year old ban on wormwood – so let me introduce the wormwood infused aperitif… the Gran Classico Bitters is an infusion of numerous herbs and roots – orange, gentian, rhubarb and wormwood (the substance that made Absinthe famous). 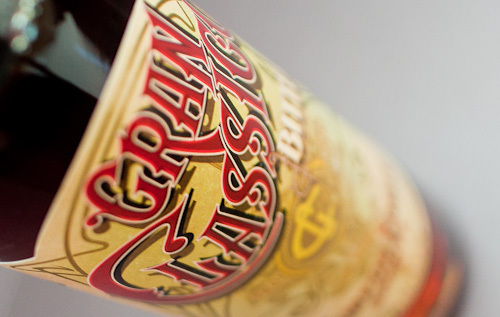 Gran Classic Bitters has a more potent and interesting flavour than Campari and beautifully enhances the flavours of gin and sweet vermoth. 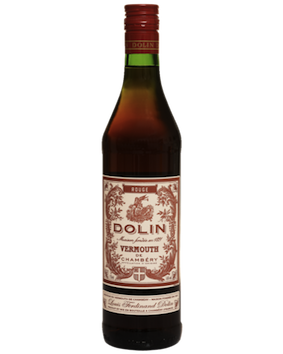 For the sweet vermouth FNND recommends using ‘Dolin Rouge’ which uses 54 different plants found in the alpine meadows of Chambery, France. Rather than using red grapes to obtain its colouring, Dolin use herbs and caramalised sugar. A negroni made with this vermouth will taste fresh, with herbal notes that round out the Classico bitterness. Fill a large glass with ice and add the ingredients. Stir long and continuously until ice cold and strain into a rocks glass over ice. Garnish with a thin strip of orange peel. Sit back and drink to good health!